Walk, bike, and explore near the campground! 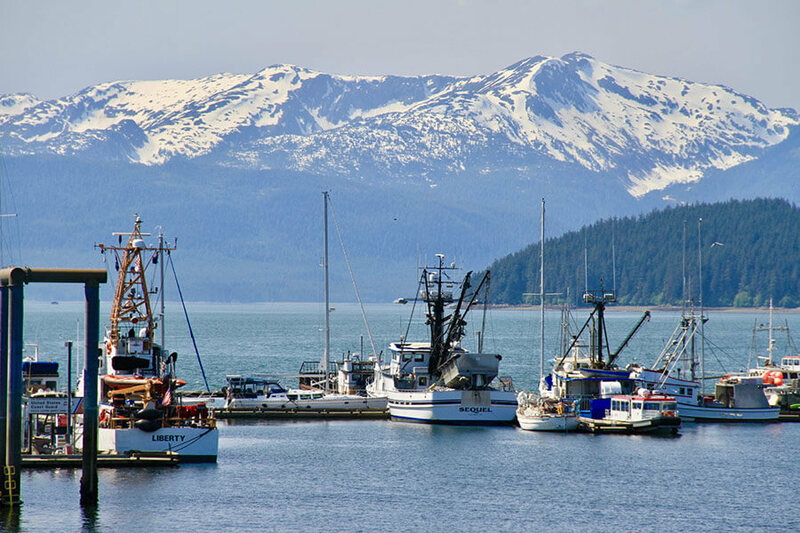 Glacier Nalu is located in a perfect area to begin your Alaskan adventures! 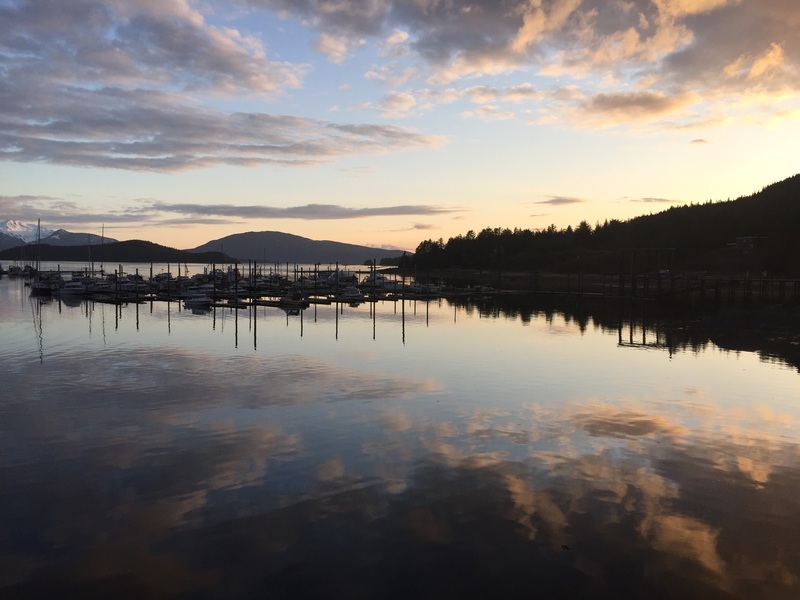 Below are a list of outdoor hot spots to include on your trip that can be easily accessed from the campground by walking, biking, or driving a short distance. 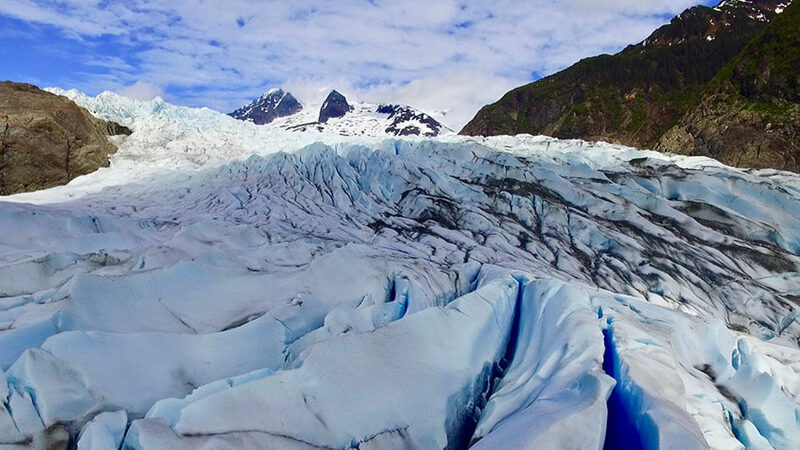 There are two main areas to view and access the famous Mendenhall Glacier, both of which are a only a short distance from Glacier Nalu. 1. 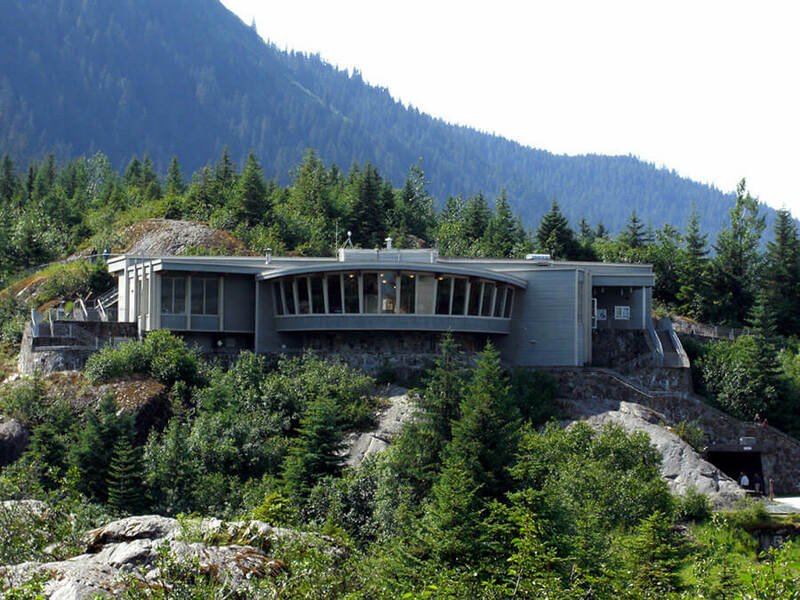 The Mendenhall Glacier Visitor’s Center is about 2 miles away from the campground and can be reached easily by bike, car or bus. This is a great area to start your exploration of the area. 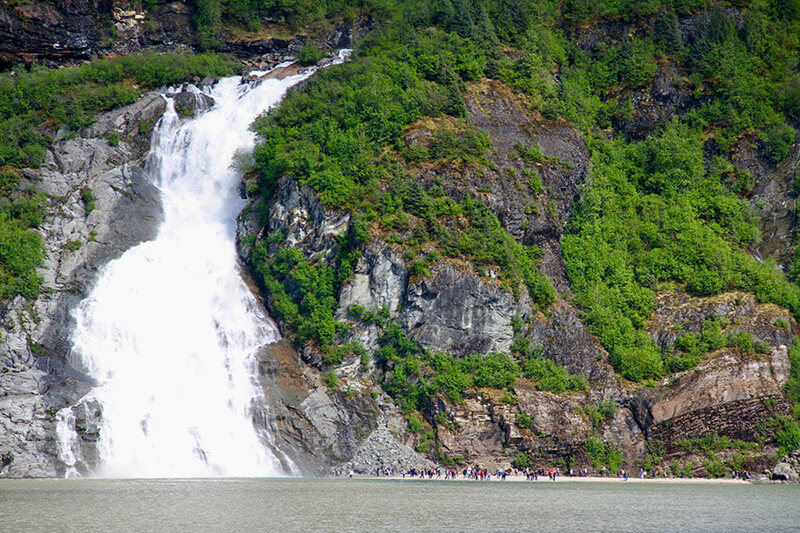 It features excellent information about the glacier and surrounding Tongass Rainforest. 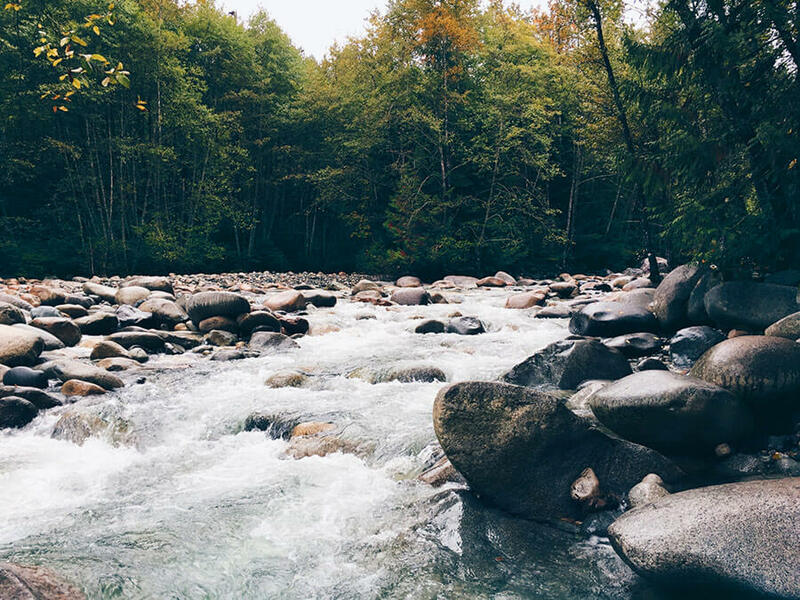 There are also good hiking loop trails and wildlife viewing, especially in August when the local black bears regularly fish in the creeks by the Visitor’s Center. 2. 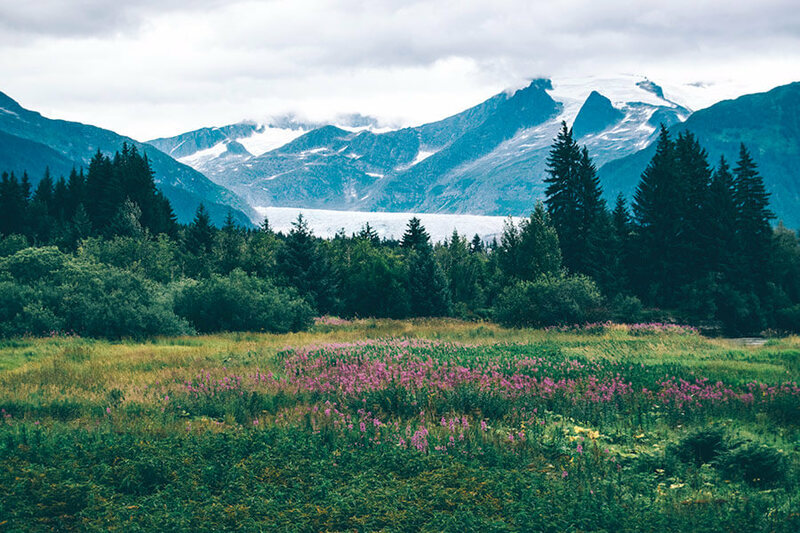 The West Glacier Trailhead is only about 1 mile from the campground and a very easy walk to Skater’s Cabin, a small pavilion and frequent party location, and the trailhead that will lead you closer to the surface of the ice. If you would like to hike up on the ice, please contact the office so we can help find you a great guide for the day. 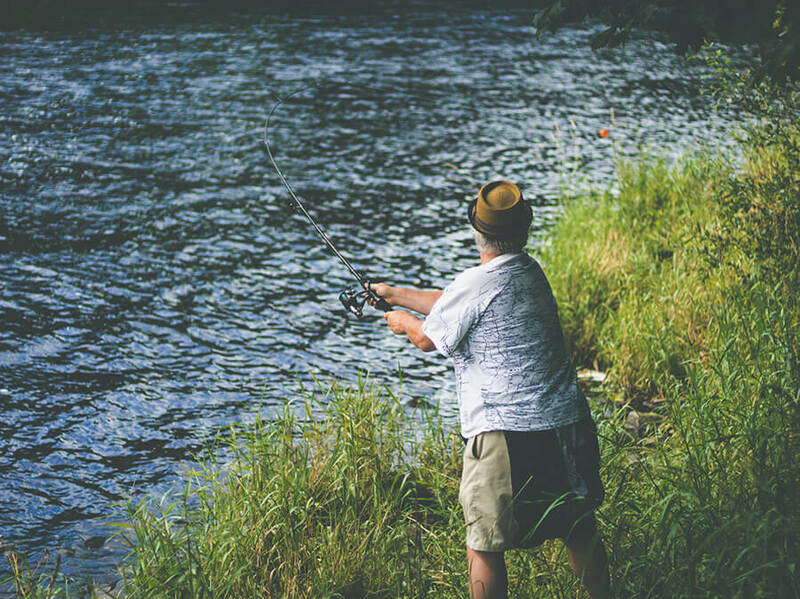 The world famous fly fishing spot is located a short 1.5 miles from the campground, it also sports an excellent out and back hiking trail. 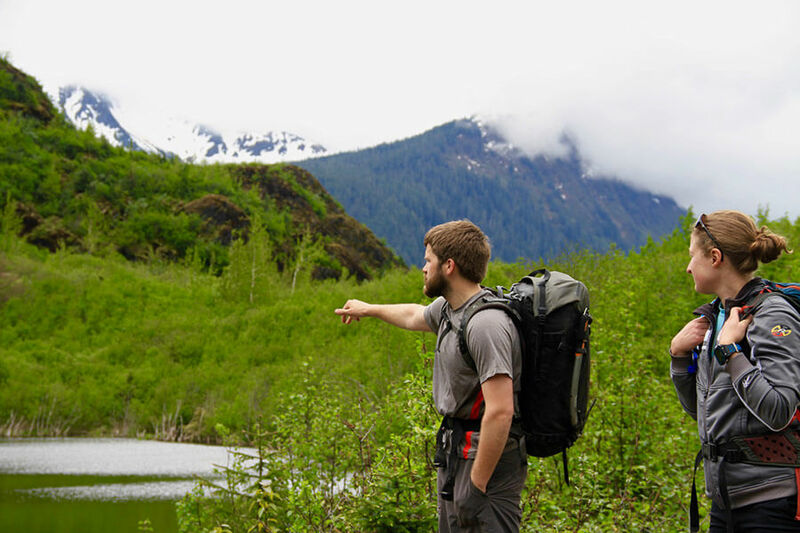 This trail features some excellent mountain views and follows the river bed deep into the Tongass Rainforest. 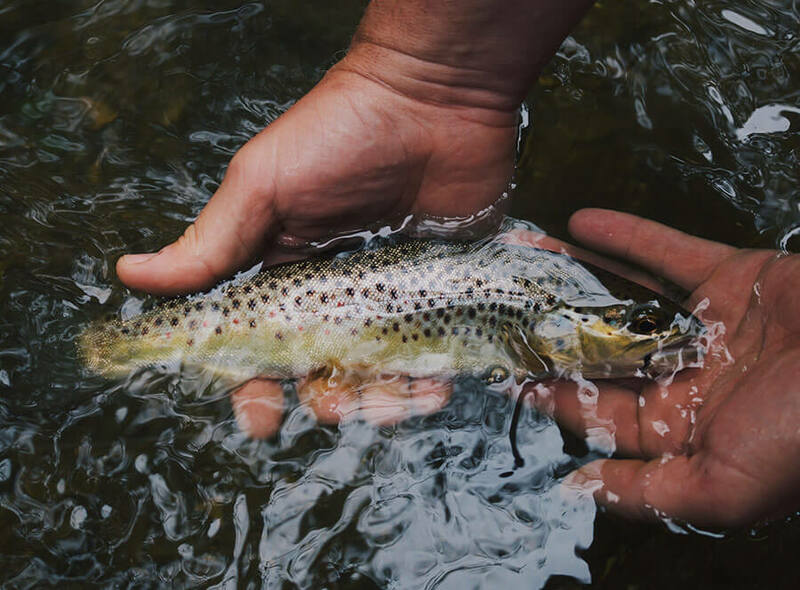 Bring your waterproof shoes as sometimes the trail can get washed out but is absolutely worth exploring and bring your fly rod to fish all along this beautiful river. Popular with bears of all shapes and sizes, this is a spot to make sure you have bear protection with you at all time. 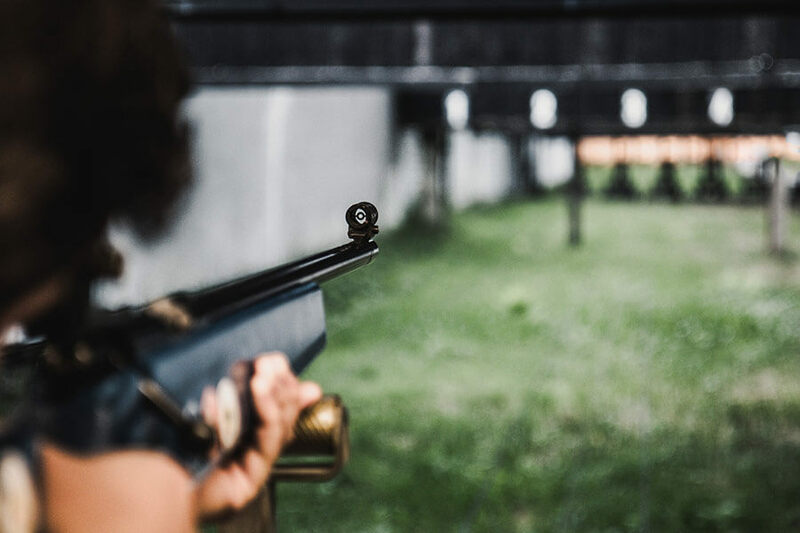 Located up the road towards the Montana Creek Trailhead, this local hot spot is a great place to practice shooting and find out more information about hunting in the area. 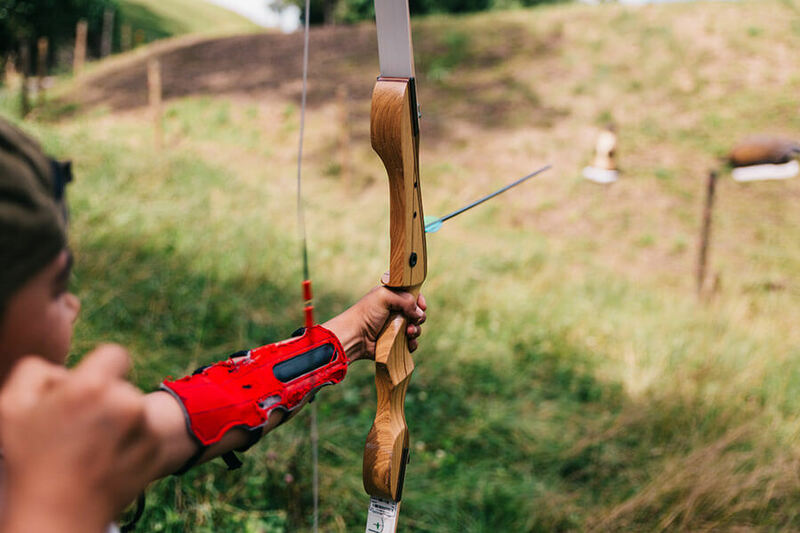 Both indoor and outdoor ranges are open for both guns and archery. 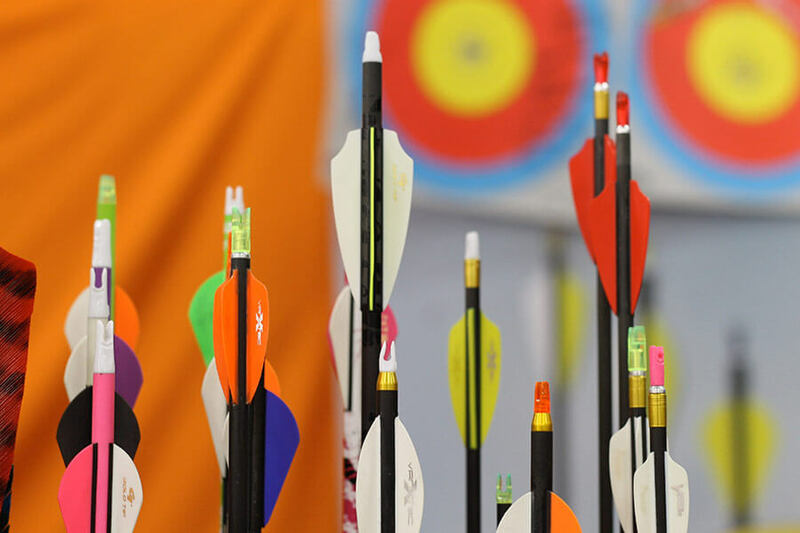 If you would like to try archery, just visit the indoor range portion where they have equipment to borrow and try. If you have your own equipment, try the outdoor range just down the road. 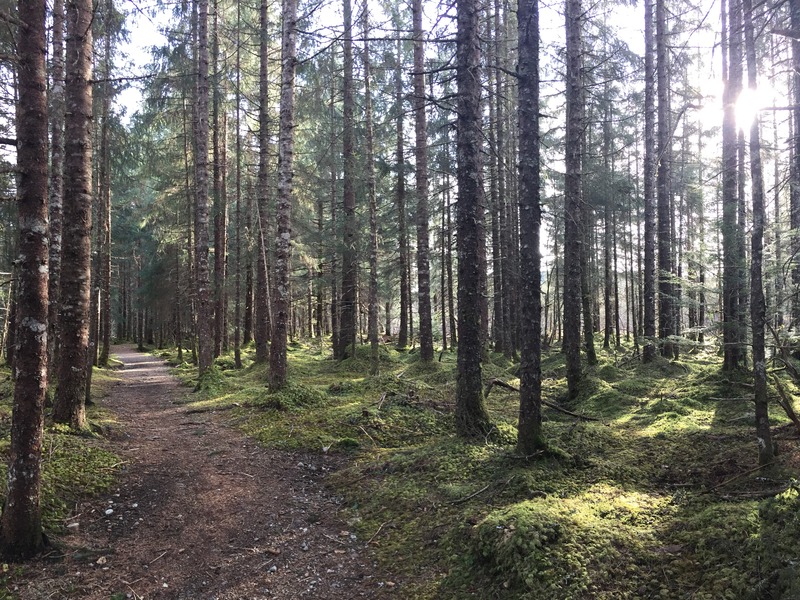 An excellent easy and accessible trail connecting the area near the campground with the main businesses such as Safeway. Part wilderness, part urban, this trail system is a very popular biking route and provides a trail for everyone throughout the year. 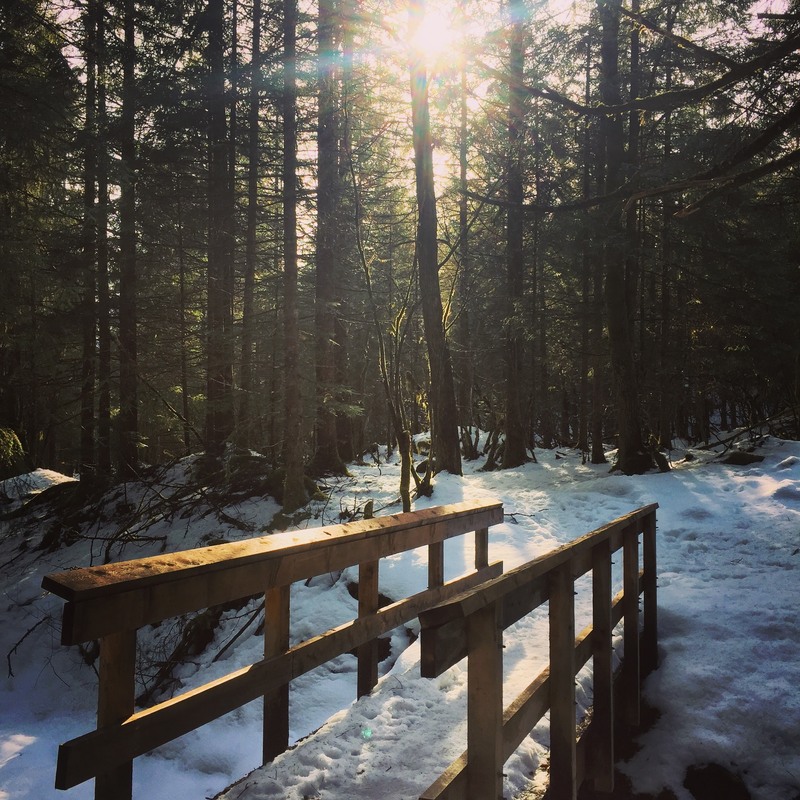 Walk from the campground through the local neighborhoods to the trailhead, then make your way through the wooded paths and follow Montana Creek until it connects with Mendenhall River and reaches the main road. 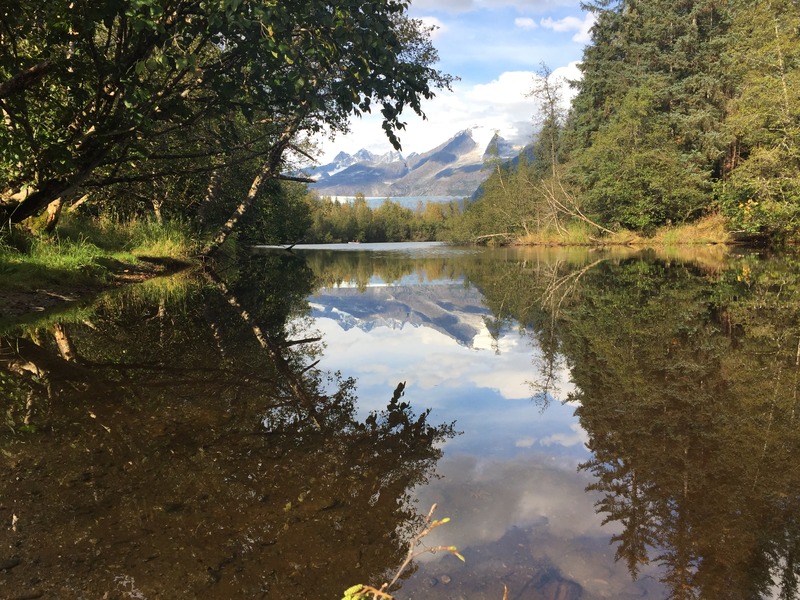 Big views with a short hike near the University of Alaska Campus! 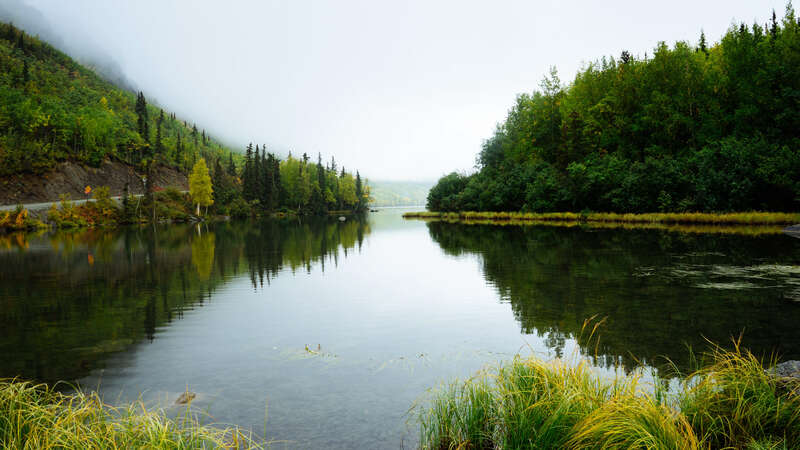 This lake features warmer water than Mendenhall Lake so the locals come out in droves all summer to swim, paddle board, kayak, and jet ski on this gem of a lake in the heart of Juneau. Located next to the college campus, this trail features nature markers throughout to learn about the ecosystem going on all around you. Excellent for mushroom hunting, old growth trees, and views of the surrounding mountains, this local favorite will be sure to impress! Right down the road from Glacier Nalu is the local harbor and hub of the fishing and whale watching commercial businesses. This is an excellent area to find gas, basic convenience items, and the closest dining options including the local favorite bar, Squires, and the family favorite, Hot Bite Burgers. Also located here is the only kayak rental shop, where you can drop a kayak in the water and start paddling. 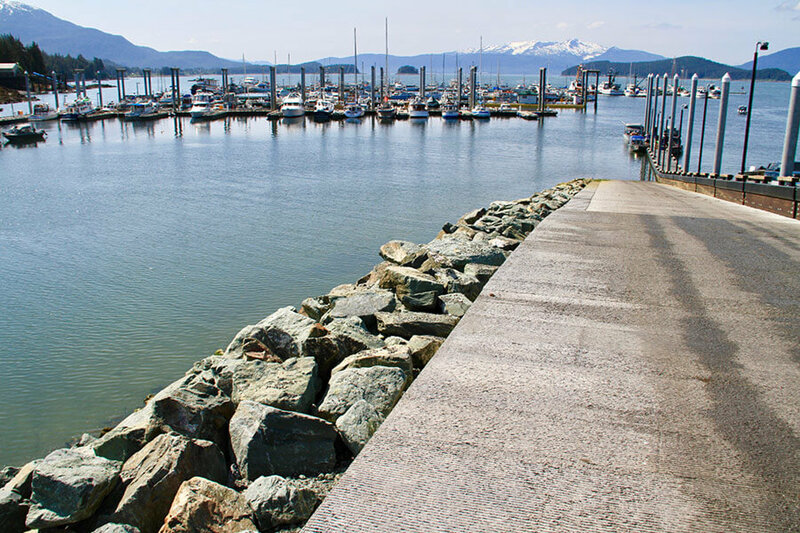 Great area to look for harbor seals, sea lions, eagles and even the occasional humpback whale comes by to say hi. Perfect spot to catch a summer sunset and beer!